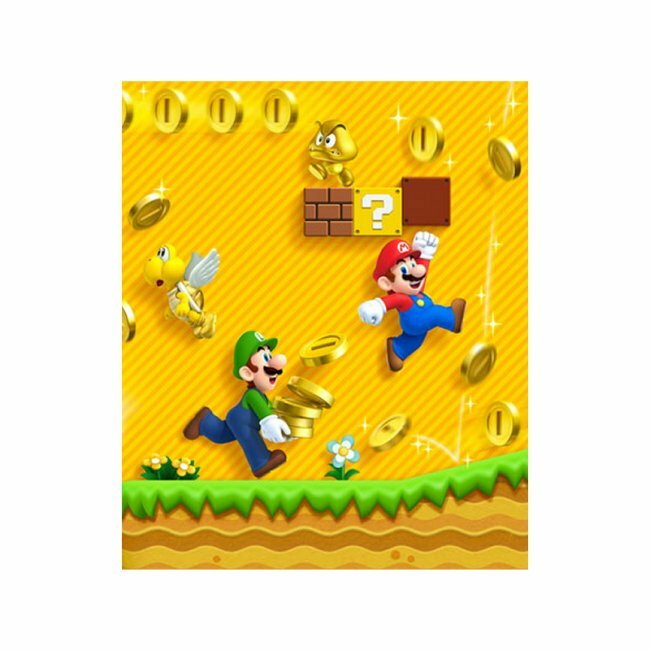 Well, Mario now has a new official website for the New Super Mario Bros. 2 game. The site for the game has now gone live and among other things, it features a full screenshot gallery along with a breakdown of the game’s upcoming features. Looking through the website will give you something to do while waiting until August 19th, when the game is released. The site is just there to wet your appetite and tease you. Head on over there to check out the screenshots. I hope this game is as good as it looks because I love a good Mario game. What do you guys think? Are you looking forward to this one? Or are you saving up for other games?